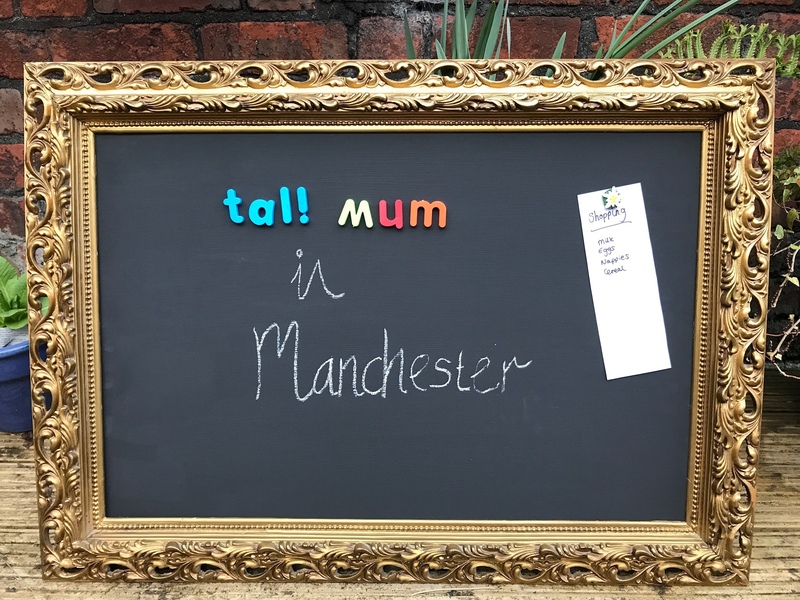 Such was my good luck with Tall Boy when I took him shopping at Altrincham Retail Park with the express purpose of treating myself for Mother’s Day. 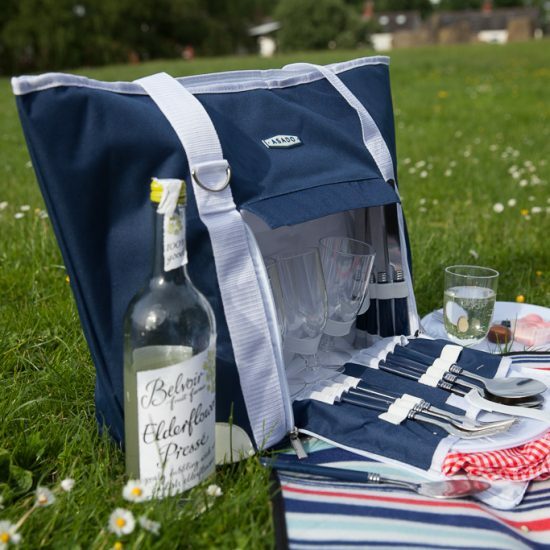 I weighed up the best order to make it round the shops I was interested in and decided that I would need the longest time in TK Maxx, to have a proper browse, and possibly try a few things on. Boots was next on my list, and I left Mothercare till last, assuming that if Tall Boy had woken by then I would probably be in the best place to sort him out. Pushing my luck in the hopes of Tall Boy having an extra long sleep after the car journey (ever the optimist! 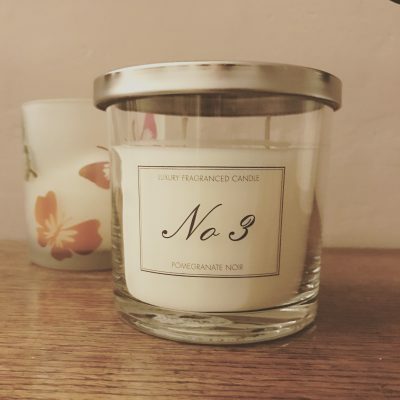 ), I started by popping in to Aldi on the off chance of picking up one of the Pomegranate Noir fragranced candles they brought out for Mother’s Day, which smell like Jo Malone without the price tag. Our local branch sold out long before I found time to check so I felt particularly smug at nabbing the last one! Heading next to TK Maxx my good shopping karma continued. I often have a good rummage and come away empty handed but there are those times when you just want to buy everything – and this was one such time. 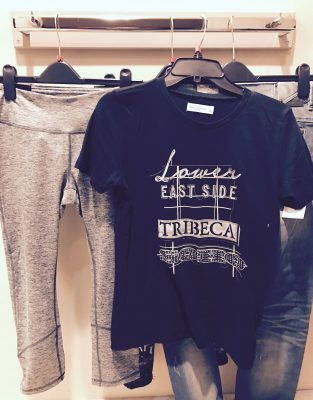 I nearly had the ultimate in good fortune for a tall mum… finding a long pair of jeans! With a 34” leg (worth noting that TK Maxx may have the odd pair to fit the longer legged amongst you), they hung a noticeable amount below the other jeans on the rail, and holding them against me also looked promising. Unfortunately, on this occasion, it wasn’t to be. They were a touch too short, because I really do need longer, but sometimes the kind jean makers cut 34 inches generously. 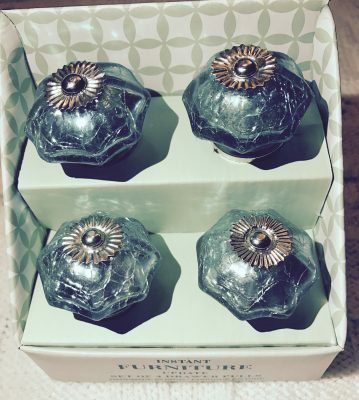 Unperturbed, I made up for it with a pair of running leggings, an Abercrombie & Fitch t-shirt, a set of ornate drawer pulls (for which I have no current use, but at £5.99 seemed too good a bargain to leave on the shelf – I’m sure I’ll find a project for them one day!) and some grey and white storage crates that coordinate perfectly with Tall Boy’s nursery – and have giraffes on them! 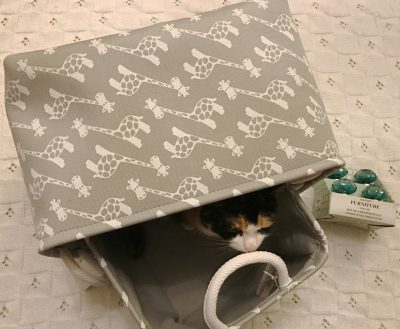 TK Maxx-ed out, I headed to Boots to treat myself to some posh toiletries. 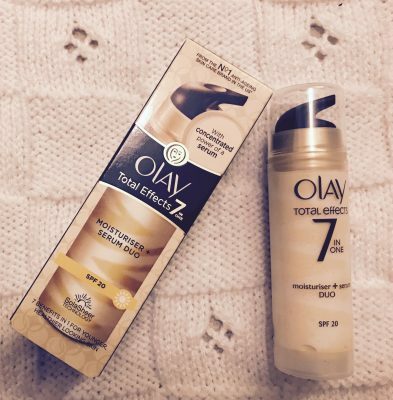 I chose the Olay Total Effects 7-in-one Moisturiser Serum Duo. It promises to be an efficient way to take care of my face when I rarely have time to perform a multi-step moisturising regime, which I blame on the baby but in reality is nothing at all to do with him. Did I mention that it’s going to give me younger, healthier looking skin too? Really I chose it because it smells amazing and has a high SPF, which is about all I look for in a face cream. With Tall Boy now awake, it was on to Mothercare in the nick of time. 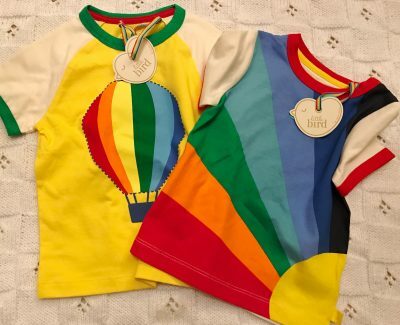 Because no shopping trip these days seems complete unless I’ve treated Tall Boy as well, I picked up some t-shirts from the Little Bird range. I’ve had my eye on the rainbow one for a while after falling for the bright colours, and the nod to my rainbow baby. 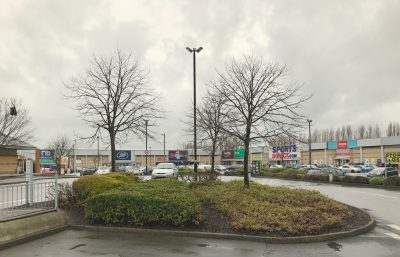 Altrincham Retail Park is quite spread out with some shops on the opposite side of the road, which makes it a little difficult to negotiate. 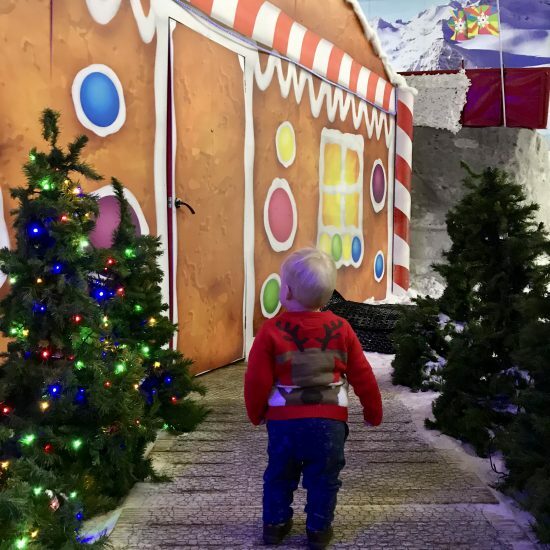 Not one to be put off by a bit of a walk, which helps to keep Tall Boy asleep anyway, the real benefits of retail park shopping with a baby are the wide doorways and level shop entrances, which are so convenient with a buggy. 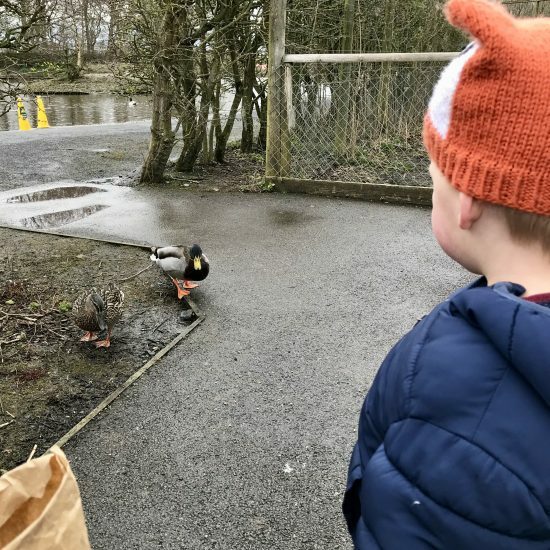 There are baby changing facilities in Mothercare and McDonalds, and if you want to grab something to eat your options are McDonalds and Pizza Hut. It’s a shame there’s not somewhere to sit down with coffee and cake when you’re done shopping, but I wouldn’t have even noticed if I wasn’t on maternity leave and perhaps a little too partial to a slice of cake! 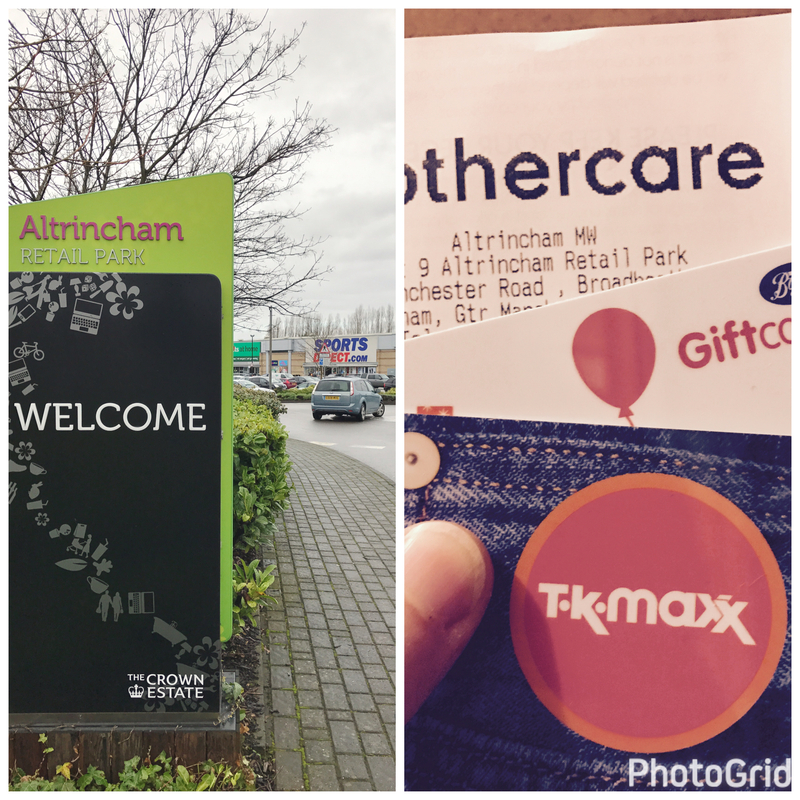 The Crown Estate shopping and retail parks provided me with gift vouchers for TK Maxx, Boots and Mothercare in return for a review of my experience shopping at the Altrincham Retail Park. Views are, as always, my own.